Small Business Advocate Poll: Are generation gaps in the workplace creating communication barriers? There has never been a time when so many age groups are in the workplace. Are you seeing any communication challenges between the generations? 11% - Not at all - what problem? “What we have hee-yah, is a fail-ya to communicate.” This was the lament of Captain, the road crew boss in the movie “Cool Hand Luke,” played by the great character actor, Strother Martin. Apparently, there is a lot of this going around in the workplace today. As you can see, 89% of our respondents reported some level of communication issues between the generations in the workplace, with almost one-third expressing extreme frustration. There are a number of reasons for this, especially in two areas: the increasing influence of technology in our lives and we’re living in a time where people are staying in the workplace longer than in the past 100 years. 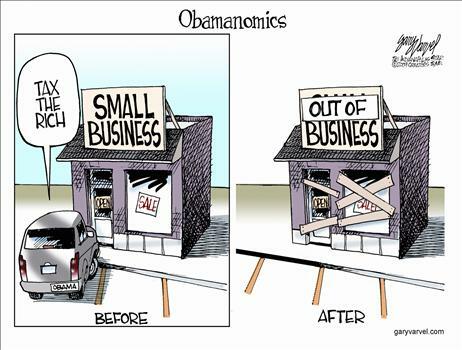 Is ObamaCare good for small businesses? 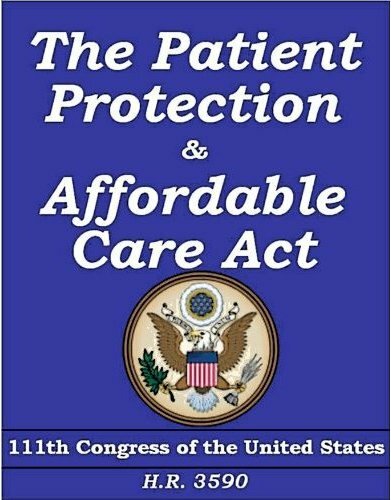 The Patient Protection and Affordable Care Act, aka Obamacare, was passed by Congress and signed into law by President Obama two years ago. It was considered the signature accomplishment of the president’s first term. Obamacare was hailed as comprehensive health care reform that would not increase the deficit and would solve rising insurance costs for small businesses. Two years hence, here is evidence that seem to refute these claims. The initial price tag for Obamacare was $940 billion over 10 years. The Congressional Budget Office (CBO) recently reported the new estimate to be $1.76 trillion over 10 years, almost doubling the original claim. Instead of the lower insurance costs small businesses were promised, the non-partisan Congressional Budget Office expects costs for small group and individual insurance purchasers to rise faster now than without Obamacare. And according to the Galen Institute, Obamacare’s early mandates contributed to employer costs rising three times faster last year than they did the year before. There are at least two parts of Obamacare that are causing small businesses to restrict growth plans and rethink compensation models and employment structure in anticipation of these provisions. The employer mandate requires small businesses with more than 49 employees to provide “government-approved” health insurance or face a $2000 fine per employee, after the first 30. The employer mandate does not apply to part-time employees. Obamacare does include tax credits for employers with fewer than 50 employees, but as the number of full-time employees and average compensation increases, the credits decrease. These provisions seem to be at cross-purposes with much needed jobs and income growth. Also, even if the individual mandate currently being considered by the Supreme Court is struck down, the employer mandate and tax credit restrictions would still apply. 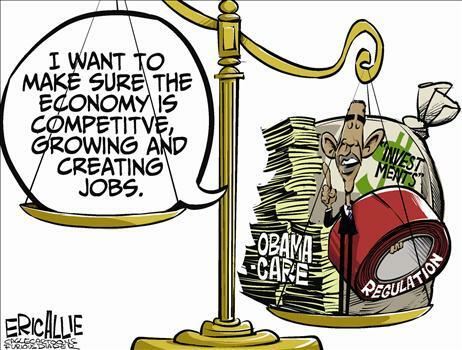 Write this on a rock… Obamacare is contributing to the economic uncertainty that small business owners are feeling. 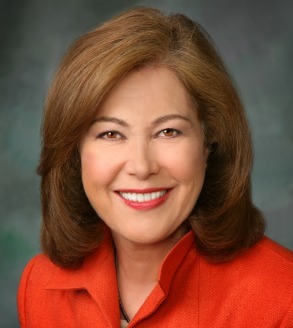 On my radio program, The Small Business Advocate Show, I’ve talked extensively with Grace-Marie Turner, President of the Galen Institute, co-author of Why Obamacare is Wrong for America and staunch advocate of market-based healthcare solutions, about the real cost - in dollars and liberties - of Obamacare. Click here to listen or download our conversations. It’s The Age of the Customer - Get over it! 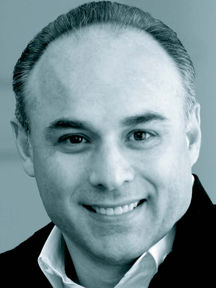 Your small business is now operating in a new age where customers rule. Sellers that transition to the new Age with their customers will be successful. Watch as Jim talks about the transition from The Age of the Seller to The Age of the Customer™. Watch more of Jim’s videos HERE! As you prepare to file personal - and probably business - tax returns next week, what do you think about increasing the tax level on people with higher income? 12% - Those who make more should pay a higher tax rate. 78% - Success should not be taxed at a higher rate. In the time left between now and the election on November 6, I think the debate that will result from President Obama’s “fair share from the more fortunate” campaign strategy will eventually turn into a national discussion of whether Americans who earn more just got lucky, or because of their hard work became successful. But if my prediction is right, and if our small business poll results are representative of the general electorate, the President might want to rethink this component of his class warfare strategy for 2012. Recently, on my show I talked about this tension between fortune and success and the Buffett Rule. Here’s a link to that podcast. Also, look for more on this topic from me over the next few weeks. 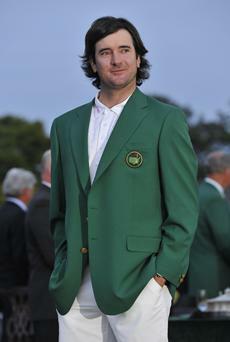 Recently, pro golfer Bubba (Gerry, Jr.) Watson, won his first major tournament – the 2012 Masters Championship at Augusta National in Georgia – only a few days after he and his wife adopted their first child. Every small business begins as a dream. The dream of controlling our own destiny, being our own boss, finding financial success, and of course, doing what we love – construction, web development, tires, landscaping, mobile apps, cooking, insurance, shoe strings, (your baby here). A golfer’s dream of qualifying for the PGA tour must be accompanied by years of diligent preparation and arduous practice, perhaps to merely survive in this elite arena, let alone become a star. Being a pro golfer is difficult and comes with no guarantees. Like a PGA pro, as a small business owner’s dream comes to pass the imagined quickly gives way to survival realities: being undercapitalized, cash flow challenges, our new bosses – employees (didn’t see that coming, did you? ), and serving the people essential to fulfilling the dream of every business owner, those pesky customers. You will always love it, but you won’t always like it. 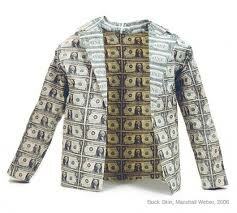 Then one day, almost unexpectedly, as critical mass is achieved from hard work and dedication to your dream, you’ll find yourself achieving the legendary small business green jacket – financial success and self-determination. Conceived by a dream, made from the fabric of excellence by diligent hands, custom tailored to fit your professional and personal countenance, and acquired against all odds. Being a pro small business owner is hard, and it comes with no guarantees. How far have you gotten in your dreams? 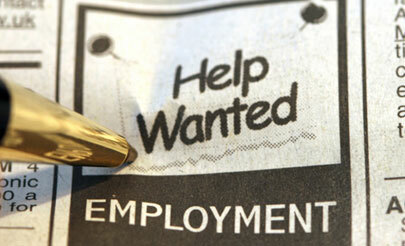 Small Business Advocate Poll: What is your experience in finding qualified applicants for job openings? What is your experience in finding qualified applicants for your job openings? 32% - We are able to find qualified employees when we have an opening. 29% - We are not hiring and don’t expect to this year. Over the past several decades, the challenge most often identified by small business owners as their greatest has varied between inflation, taxes and the cost of health care insurance. But for the past few years, another concern has risen to the top of the list: finding qualified employee candidates. Consequently, in last week’s poll we asked, “What is your experience in finding qualified applicants for your job openings? The American economy - and society - has serious problems when only 40% of small businesses are growing employment, but even those can’t find qualified applicants among 22 million unemployed. On The Small Business Advocate Show, I’ve talked with Bob Prosen, President/CEO of the Prosen Center for Business Advancement and author of Kiss Theory Good Bye about improving your hiring practices to find employees for 21st century jobs. Take a few minutes to click on one of the links below to listen or download our conversations.